1. What was the former name of Limerick’s Sarsfield Bridge? 2. Those operatic career was the ‘Opera Centre,’ a major development proposed for the Patrick St./Rutland St. area, intended to celebrate? 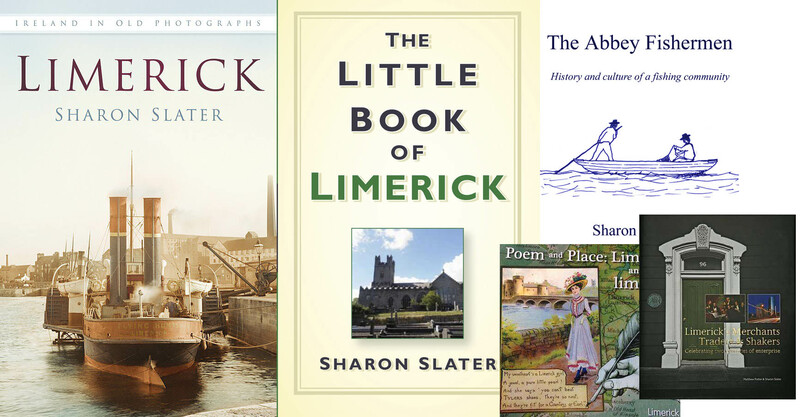 3. Who wrote, “Comic History of Limerick,” (Mercier Press, 1979)? Paddy Lysaght from Thomondgate, a great stalwart of the Thomond Archaeological Society in his day. 4. According to legend, who became Mayor of Limerick simply because he was the first man across Thomond Bridge on a designated Saturday morning? 5. What was founded by Captain Henri Belletable in 1844, arrived in Limerick in 1868, and soon became the largest of its kind in the world? The Arch Confraternity of the Holy Family. Founded in Liege, Belgium in 1844 by Captain Belletable (a Dutchman). 6. The last time an Irish rugby team (male!) beat the ‘All Blacks’ of New Zealand was in Thomond Park, Limerick. What was the year? 1978. The score was 12 – nil! 7. What was Limerick’s main street, O’Connell Street called until it was renamed after Daniel O’Connell? George’s Street (named after Britain’s King George IV). 8. Peter Tait’s factory on Edward Street was considered the most modern clothing factory in Europe in the mid 19th Century. Where was the man commemorated by Tait’s Clock in Baker Place born? 9. What was the ‘Bard of Thomond’s’ real name? 10. William Harvey (1811 – 1866) was born in Limerick. He was a world famous botanist and a friend of Charles Darwin. He was born on the grounds of one of the following Limerick 3rd level institutions – which one? 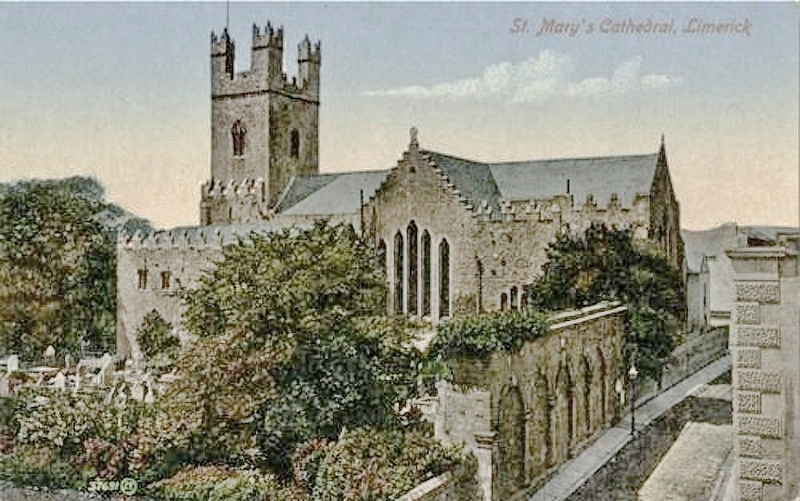 Mary Immaculate College. He was born in Summerville House, his parents were Rebecca & Joseph Massey Harvey (a Quaker merchant).